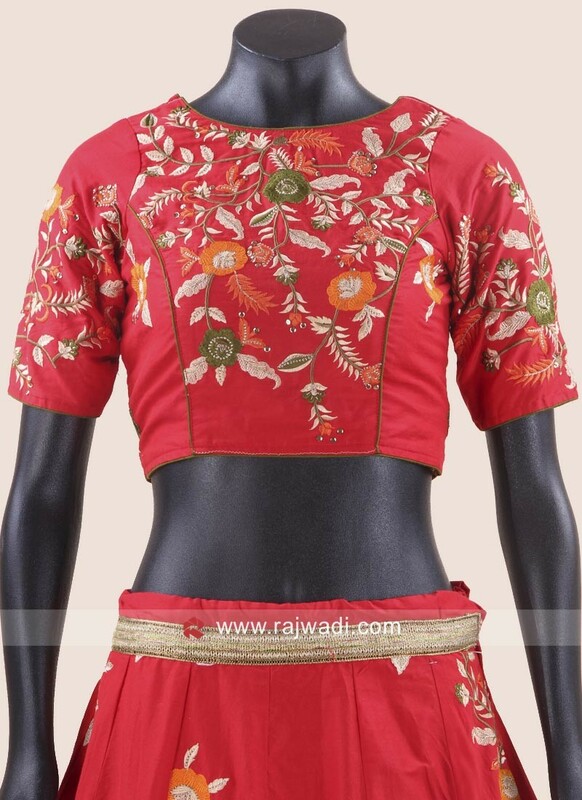 Adorn yourself with this latest Chaniya Choli for Navratri occassion. 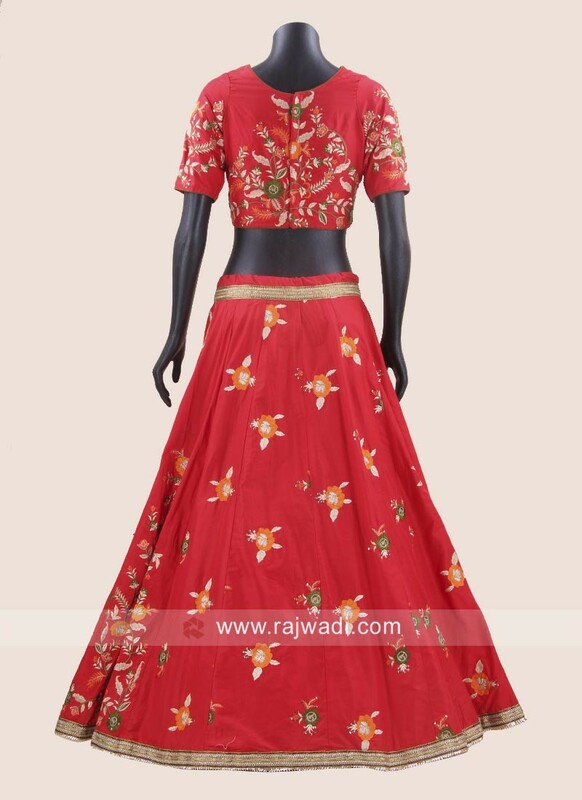 Silk Lehenga with Cotton Choli features all over embroidery work. 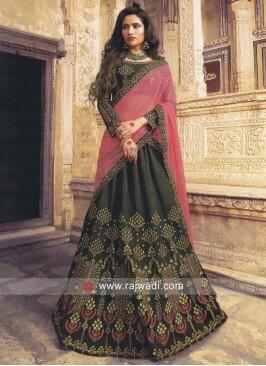 Available with contrast Chiffon dupatta in Dark Olive Green to complete the look. 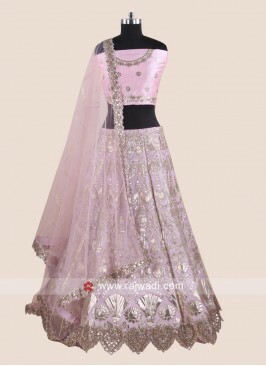 Light Pink Silk Lehenga C.. 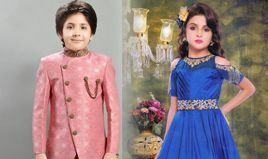 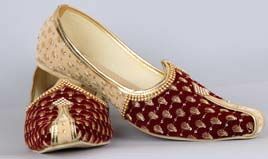 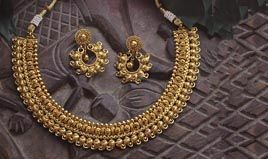 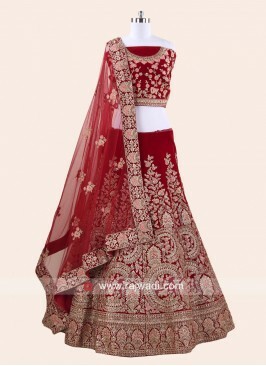 Beige Lehenga Choli with .. 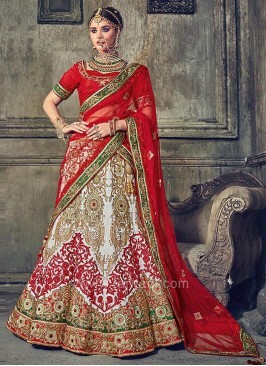 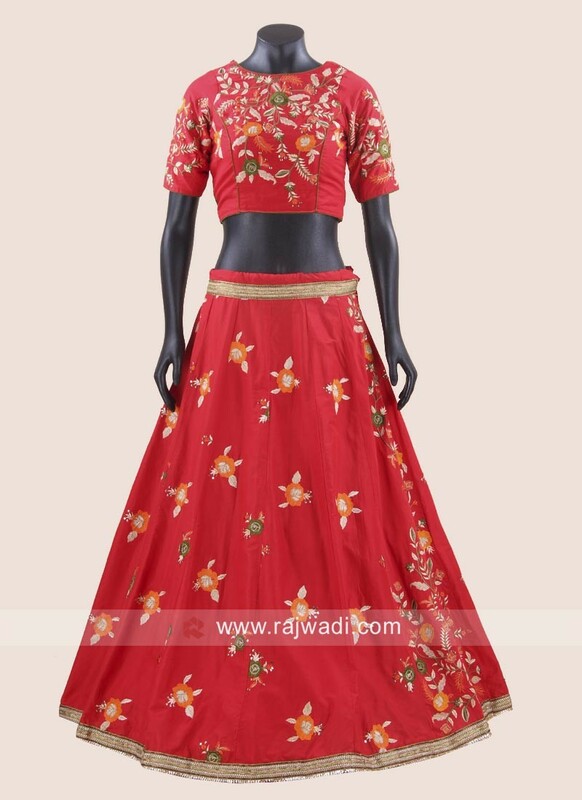 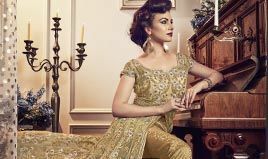 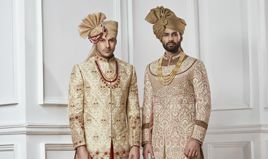 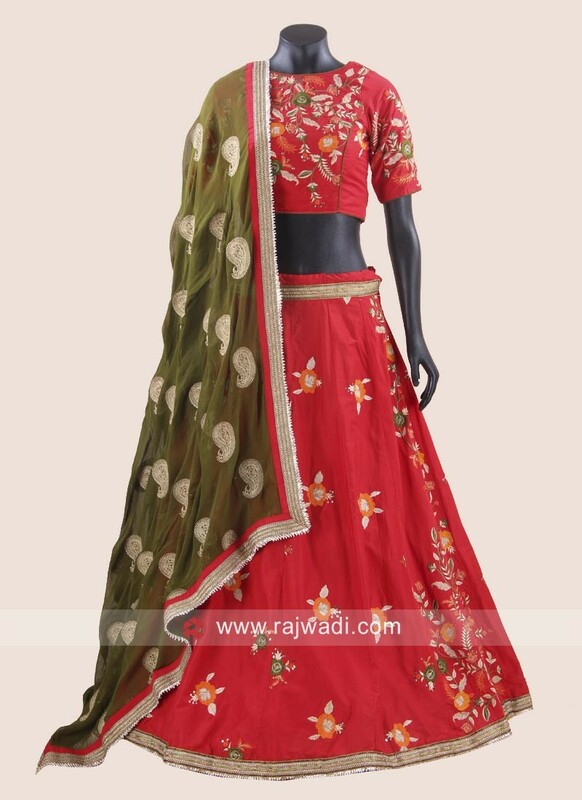 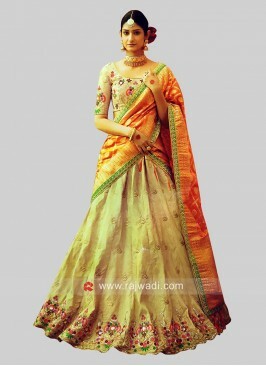 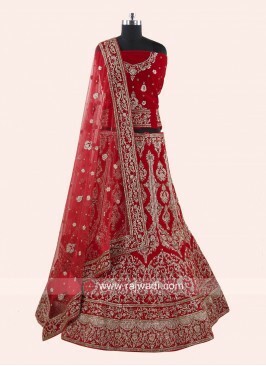 Raw Silk Wedding Lehenga ..